So You Think You Can Mom? : Giveaway: Scooby-Doo has an Amazon Gift Card for YOU! Giveaway: Scooby-Doo has an Amazon Gift Card for YOU! Jeepers! Scooby-Doo has been entertaining families for over 40 years! Scooby-Doo and the gang are back with an all new show called Be Cool Scooby-Doo airing now on Cartoon Network! You get all of the classic zany antics we know and love, but with all new adventures and mysteries to be solved. 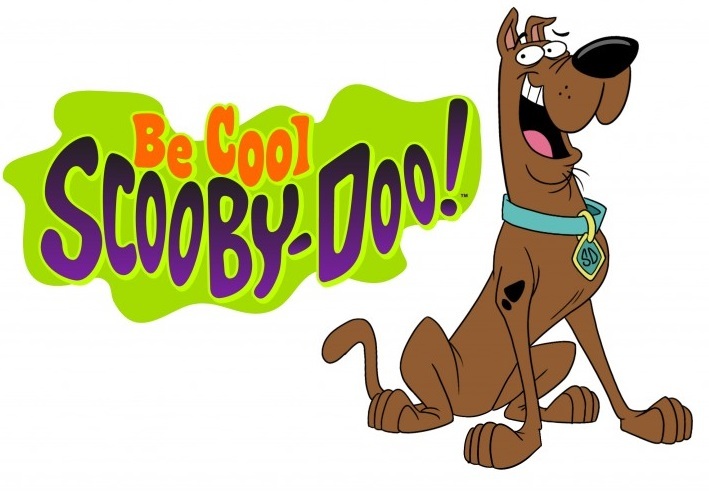 You can also catch the show and enjoy tons of other Scooby fun like games, printables and more videos over at ScoobyDoo.com! Happy Holidays from Scooby Doo and the Gang!